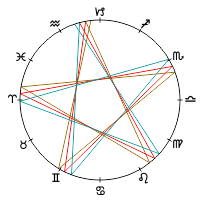 Well, for those of you who paid attention to the world of astrology of late, you probably read that our Lady Venus, the planet of love, harmony, unity, prosperity and beauty, is in her shadow period getting ready for her retrograde cycle which starts the 5th of October and ends the 16th of November. Before this yummy period she will square her opposite principle, Mars, for a length of time. In other words we are in for a time where we can work a lot on these opposing forces of union and individuation. Venus goes retrograde about every 18 months, with the last period in Pisces spring of 2017, and now she continues her journey going retrograde in another water sign, Scorpio. Last time she went retrograde in Scorpio was 8 years ago in October 2010. Her rhythm is perfect, going retrograde in our time in the signs of Aries, Gemini, Virgo, Scorpio, Capricorn, 5 signs marking 5 points of being closest to earth in her cycle. This amazing pattern is reflected on in depth here: https://johncarlosbaez.wordpress.com/2014/01/04/the-pentagram-of-venus/ for those of you who get a little high from mathematics. 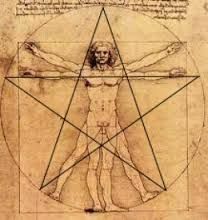 Her cycle is the pentagram, an old symbol originating in Mesapotamian times about 3000 B.C. The four directions (forward, backward, left, right) correlated to the planets Jupiter, Mercury, Mars and Saturn and above Venus, the Queen of Heaven. The pentagram was used by Christians to show the five wounds of Christ and it was a symbol of protection for many different cultures. Today we mostly associate it with Satanism (who inverse it) which is quite a step down for this holy symbol. 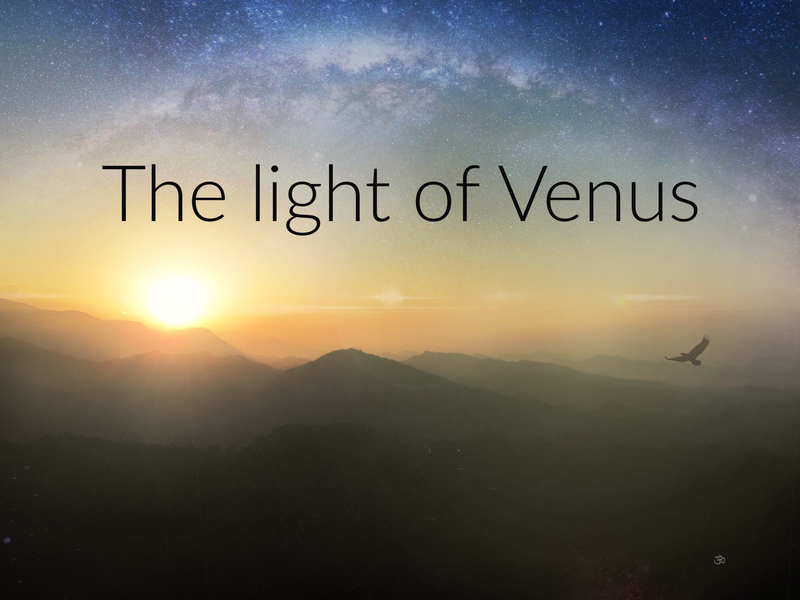 In astrology we look to Venus to understand basic relationship dynamics and needs. The plantery and house position of Venus in your birthchart pulls you towards relationships, the battleground for manifesting love and harmony. We continue to fail in our search for love despite our best effort, mostly because Ideal doesn’t match Real. Our expectations, fears and projections shut off the capacity to be the Magician, the creator of our own happiness. We fall from grace and start crawling in the darkness. You might say that the pentagram gets inversed. The Mind over Matter-concept that the pentagram describes is hijacked by lower desires and selfish needs. We forget about the other. This dynamic is elegantly mirrored in the archetypes of Taurus (the inner side of Venus) and Libra (the outer side of Venus). Our basic self-worth and values, Taurus, is being tested in Libra, our relationships. A lot of people lose themselves while being with others, constantly flooded by emotional dynamics of wanting to please in order to get love. And love is the goal, because only while resting in love (or acceptance and peace) can we feel safe that we are loved. We give in order to get. No wonder we wallow in dissapointment and run and hide when we are being tested in the field of intimacy. 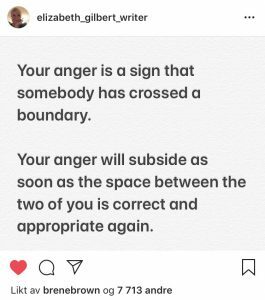 The irony is that the polarity signs of Taurus and Libra, which is Scorpio and Aries, both Mars signs, show us that only through confrontation peace can be found. The fake peace that is resting on passive acceptance and enablement will sooner or later blow up in our faces and create that which is most feared, separation, hate and unending war. Ironic processing is the psychological process whereby an individual’s deliberate attempts to suppress or avoid certain thoughts (thought suppression) renders those thoughts more persistent. We are permeated by paradox. Being human is walking earth highly paradoxical. We can also call it polarity. Venus is the healing of polarity, she is the union of opposites. 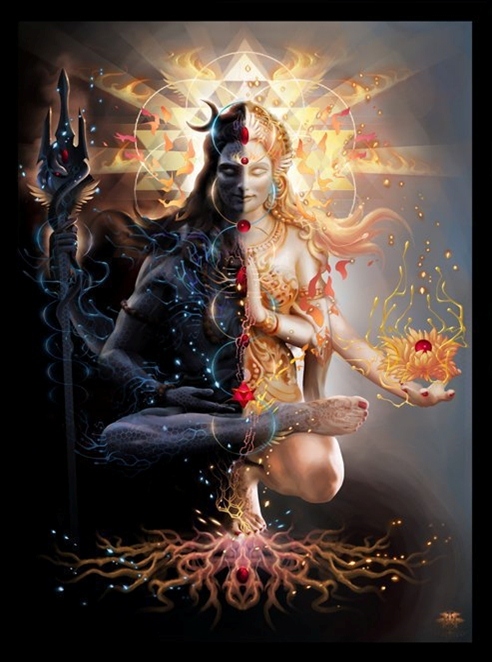 So only through understanding and integrating paradoxes like Peace-War, Freedom-Commitment, Dominance-Submission, Teacher-Student, Strength-Vulnerability, Dependency-Independency, Alone-Together etc, do we get a chance to create balance and unity in diversity. We get to create proper flow between us again. Giving and receiving. The placement of Venus can give us clues what it is we are looking for in another, and thus in ourselves. With Venus going retrograde we open up a window of opportunity where old relationships can be healed and released, and where our personal narratives can take a turn up the spiral to a better realm. If we put in the work and embrace the shadow of our own Venus placement. With Venus going back and forth in Scorpio-Libra that would be specifically oriented to relationships. These signs are both depending on relationships to grow but we often fall in the trap of dependency in order to get this growth. Nothing leaves us more depleted or enlightened than relationships and humans are meant to work together in some form of creative whole, whether it is a small group of two (Libra) or a greater group of many (Aquarius). What you can do alone is a lot. What we can do together is more. This is why unity in diversity and union of the male and female energy is important, first on the inner levels, then in the world. Venus retrograde takes a dip into the underworld to be reborn. This is the shamanistic version of the Venus retrograde cycle, and we will see her being first an evening star (Hesperus) and later she will rise before the Sun (Lucifer/Phosphorus). This shift from evening star to morning star created the mythology of Venus going into the underworld (the inner realms) to die and be reborn. Astrologically we tend to look at any retrograde phase as being more an introvert, researching, pondering, re-evaluating period relating to the planetary principle involved. So this could very well be a time for cleansing, healing and understanding on a new level where you have been and where you are going in terms of relationships and your core values. Strengthening and healing personal boundaries. I have a class on Venus coming up Sunday the 16th at 6 pm CET. The class is open for all levels of astrology students and I will walk you through the sign placements of Venus, her retrograde cycle for each house and the basic principles of creating a life in the midst of paradoxes. Informative and well written! Thank you.